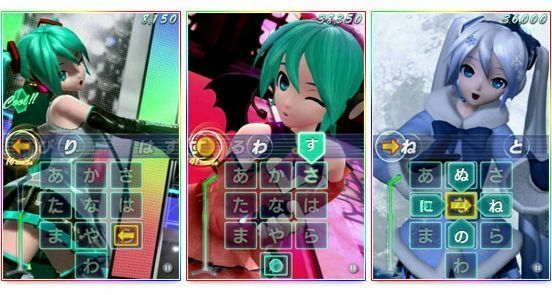 With Vocaloid-themed game already invading the PlayStation Portable and (soon) the 3DS, Sega is set to unleash Miku onto iPhones and iPod touches with an upcoming game called Miku Flick. 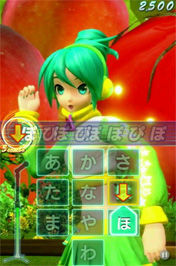 Miku Flick’s gameplay involves flicking at the lyrics of the song in synch with the song that’s currently playing. 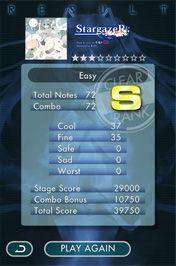 If you time your flicks properly then Miku will complete her song, fail and she’ll gradually lose her ability to sing :(. 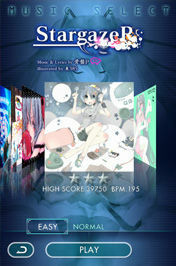 Miku Flick will be available via iTunes on March 9 and priced at ¥1,200.